Here’s a series curated by James Beard Award winning journalist Carlos Frías. In it I am joined by fellow chefs…. 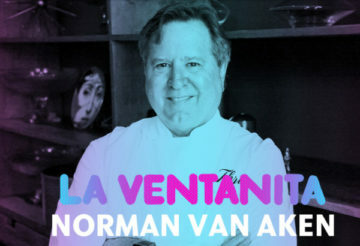 and pastelito lovers José Andrés, Michelle Bernstein, Marcus Samuelsson, Thomas Keller and Daniel Boulud. Cuban coffee to wash it down of course. Salud!